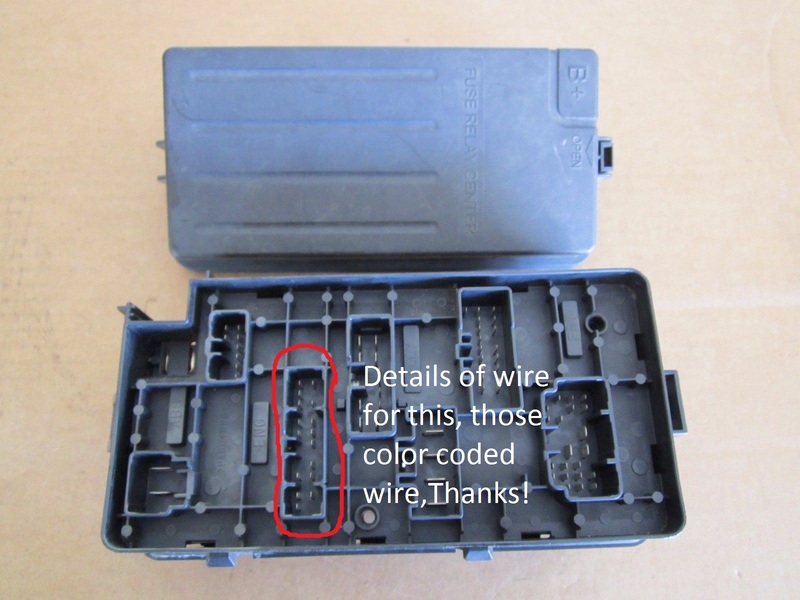 Hi, I have a problem with my Chevrolet Optra 2015, The wires under the hood fuse box, my wire connector has been destroyed, and my big problem is, where do i suppose to connect those 14+ color coded wires to that fuse box, Thanks! I suspect you mean the wires or the molded connector have been damaged by fire or rodents and no longer make good contact. The easiest / cheapest way to repair this would be a trip to the local salvage yard. Find the same car and remove a portion of the wiring harness back far enough so you have room to splice it into your vehicle. If the plug on the fuse box is questionable then get that too. Match each wire by color and size then use solder or crimp connectors with heat shrink covering to make everything weather proof. When all is working properly you can use tape or zip-ties to make it look nice. Be sure to secure the harness away from all moving parts.